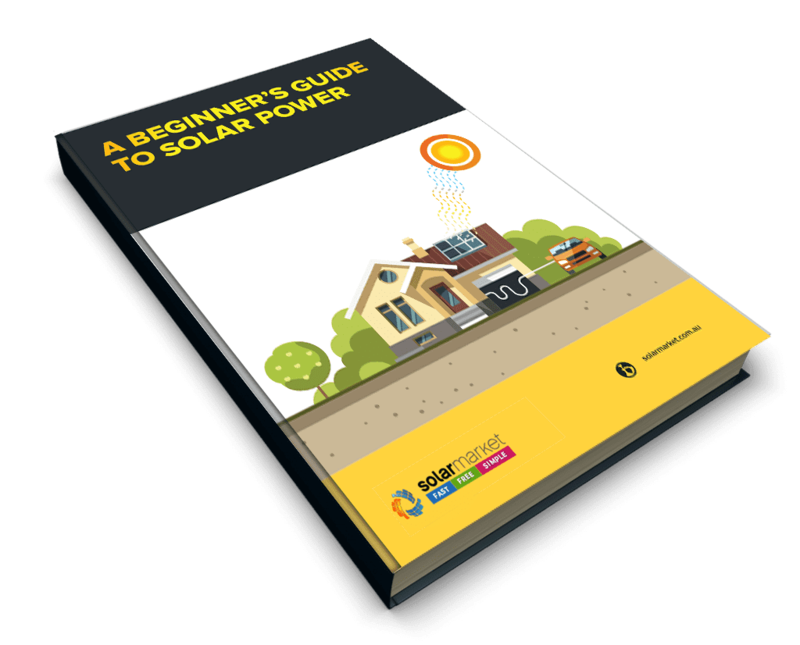 At Solar Market, we’re here to help you map out the process of buying a solar system and/or battery storage, so here are some of our buying tips to help you through the process. 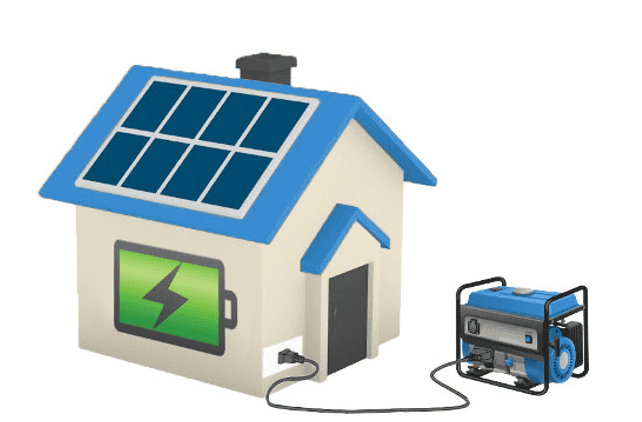 Solar and battery storage are long term investments and as such, you need to think about them in the same way you’d think about buying a car or any other high value item where reliability is essential. You wouldn’t buy a $10,000 car without doing any research and the same applies to solar and battery which in most circumstances, will be something you’ll live with for many more years than any car. Reviewed our buying tips and ready to start receiving quotes? Receive 3 Free Obligation Free Quotes!